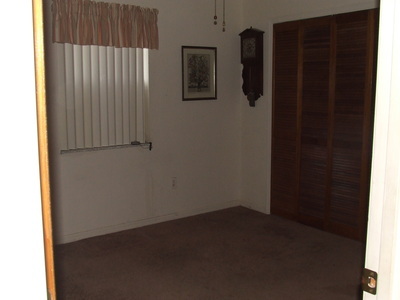 In some situations an Estate Sale is not feasible or in the best interest of the estate and family. 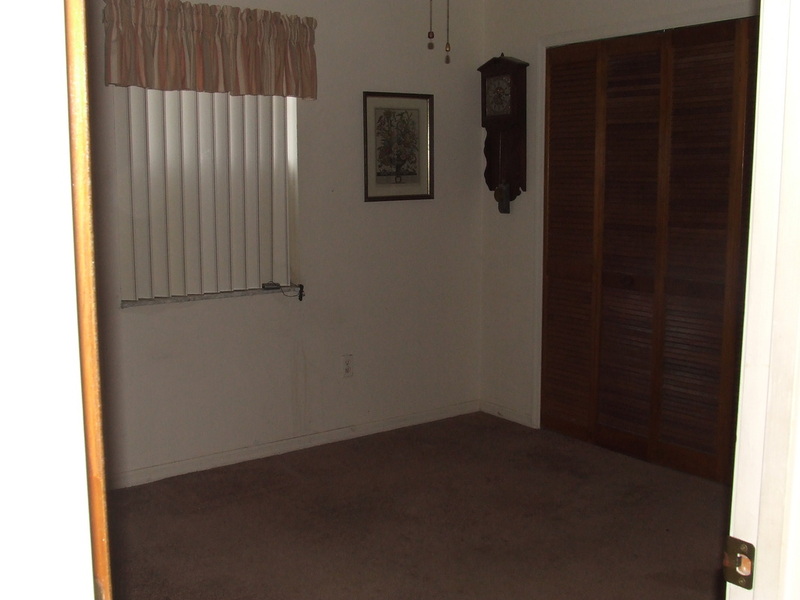 In addition to traditional Estate Sales, we also offer the service of a Supervised Donation & Clean Out. In many situations, the real value to the estate is the home itself, not the contents. However, the contents still need to be handled in a respectful way that is in the best interest of the family and estate. 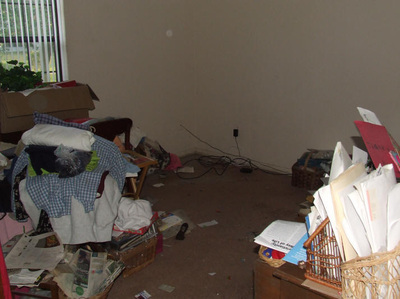 In this situation and others that due to location or situation were an estate sale is not the best course of action we will provide a Supervised Donation & Clean Out. 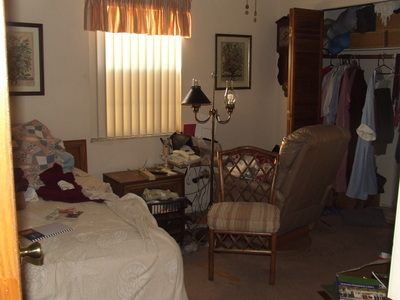 A Supervised Donation & Clean Out is tailored to best meet the wishes of the family, but primarily entails Estate Sales Ever After coming into the home and sorting the contents into items to be donated, thrown away, and kept my the family. After the sorting process, we will make arrangements with a local Non-Profit organization to come and remove the items to be donated; the family is given a tax receipt for the donation. We make arrangements for any trash to be removed from the premises. Items that the family would like to retain are separated and packed to be moved to another location. In a very short period of time we are able to have the home empty and clean. This allows the family to be able to move on to the next step of preparing the home to be sold. 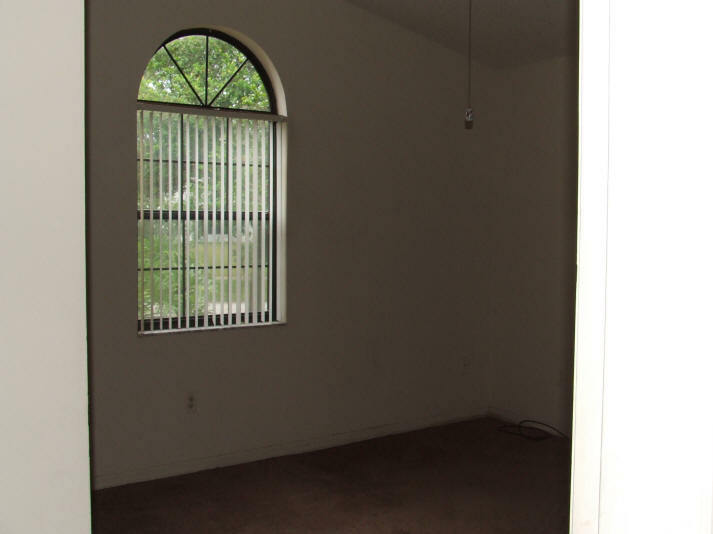 This service is provided for a flat fee that is based on the contents of the home. If you would like more information regarding this service, or would like to meet with us for a complimentary consultation to discuss your specific needs, please contact us.